Casual Indoor games are very common nowadays. 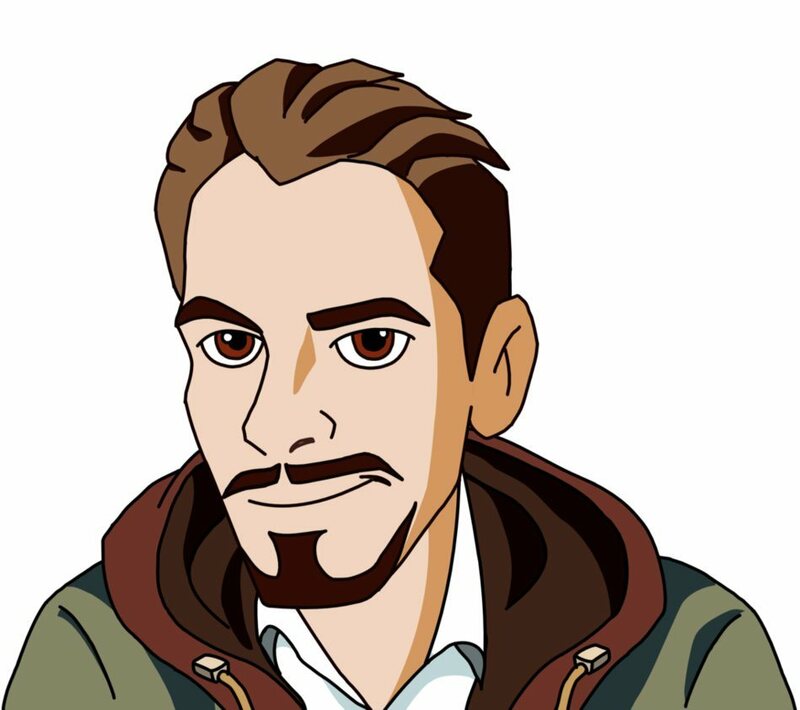 You can find them in many hotels, casinos, recreational centers, and even in some restaurants and bars. There are a variety of casual indoor games that include darts, table tennis, billiards, football (or table football), and of course, air hockey. These games are usually played as a form of recreation but in some cases can be in a competitive format. Air Hockey is a 2-player game that is typically played against each other on a low friction table. This game simulates the idea of ice hockey by using an air hockey table that resembles an ice hockey field. The game is played with the air hockey table, two air hockey strikers and an air hockey puck. The goal of the game is to get the puck into the goal of the opposing player's side using the striker. The player with the most goals is determined the winner. A typical air hockey table is 8 feet long and has a smooth playing surface generally white in color that is bounded by a rail to prevent the puck and the striker from flying out of the table. Each table also has a slot at the end of each side that serves as a goal where the puck needs to slide in to score. On each end of the table on the outside there is usually a hole for the puck return the moment the puck slides into the goal. Some tables have a machinery that allows a thin blanket of air to cover the surface of the table to further reduce the friction between the puck and the table and allows for faster gameplay. This is why it is called air hockey. Nowadays, though, not all tables have air machinery as this can be expensive especially if it's only for casual gaming. Some tables are manufactured with a slick non-stick surface that allows for smooth movement. Some air hockey table manufacturers prefer this as it is cheaper than a traditional air hockey table. Some pucks may use a battery and generate its own cushion of air but this can easily be damaged and is often marketed more as a toy. The game also uses an air hockey striker. It is sometimes referred to as a goalie, mallet or a paddle. The striker consists of a flat surface disc in which to hit or strike the puck with and a cylindrical handle at the top with a rounded edge. Some may describe it looking like a Mexican sombrero. A player usually uses a striker in order to block a puck from entering the goal on their side of the table and then use the flat surface to strike the puck in the direction you wish the puck to take, hopefully hitting it at the right angle for it to enter the opposing player's goal. The opposing player on the other hand will also try to defend by blocking using the striker and sending it back. This exchange continues until a player is successful in sending their puck into the opposing player's goal. The pucks themselves are shaped like discs and made of polycarbonate resin. Standard pucks are usually in yellow, red or green. They also come in different shapes those most of them are circular in design, though some may also be triangular, hexagonal, octagonal or a simple square. These discs are designed as well to have less amount of friction so that they can easily glide on the air hockey table surface and so that we can facilitate faster game play. Air hockey was invented by a group of employees working for Brunswick Billiards in 1969. A trio of engineers Phil Crossman, Brad Baldwin and Bob Kenrick - started working on a game that uses a frictionless surface. Later, Bob Lemieux, then used this project to create an abstract version of ice hockey that uses the same principle of a thin disk (puck) that would be propelled towards a goal. 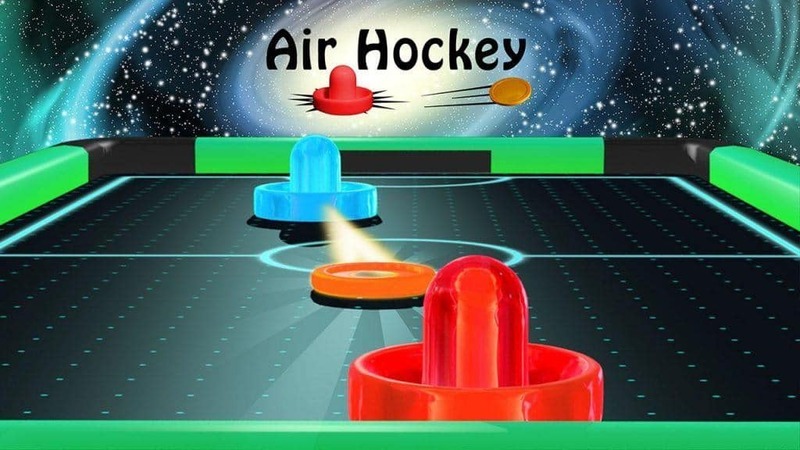 In 1972, Air Hockey was born and became an instant success. By 1973, the game had gained so much popularity that cities started forming their own air hockey associations which then had official competitive gameplay. 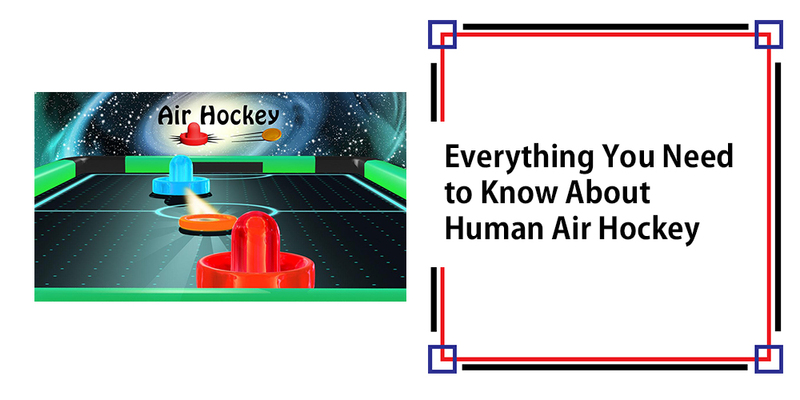 Today, there are two governing bodies that oversee competitive play for Air Hockey. These are the United States Air-Table Hockey Association or the USAA established in 1975 and the Air Hockey Players Association or the AHPA established just recently in 2015. The USAA has held World Championship in Air Hockey since 1978 and has crowned 12 different champions in over 30 years. While most winners are from the US there have been a number of winners from other countries where the game has also gained popularity. A typical competitive game is distinguished by the following: The striker is type call held with the fingertips behind the handle or knob and not on top of it. This allows for quick movement and the snap of the wrist for a stronger strike. Basic defense has the striker centered 8 inches from the goal. This allows to block incoming pucks with just a slight movement of the hand. Some experienced players will use groups of shots that are designed to try to hit the goal at slightly different angles in quick motions that will sometimes confuse the timing of opposing player. Air hockey is very popular even outside the United States and is a preferred past time in many places. It is no surprise that you would even find air hockey tables in bars and other establishments that has a game room or game area. While probably not as popular as billiards worldwide, it definitely has a place in the hearts of many players and is probably one of the most i﻿﻿d﻿﻿entifiable indoor game available today.